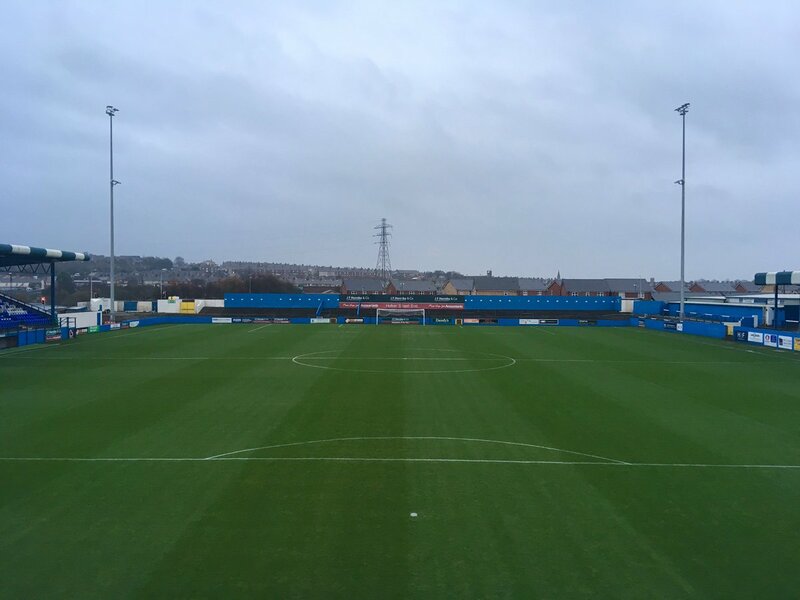 3rd v 15th in tonights clash away at Barrow. Heavy rain through the day there but due to ease off when we play, they have tweeted "Despite the weather conditions this morning, the pitch at the FBSS is looking good and we don’t anticipate any problems ahead of tonight’s fixture"
Usual commentary links should appear nearer kick off, and as usual, post up some action for those who can't listen! Massive floodlights, just a bit short of lamps though!! Well done you hardy souls going up there. Yes huge respect to anyone who has gone up there tonight. I've gone part of the way, I'm in Mold, do I get a degree of respect? You get a small amount of respect. Get yourself into Just Steak or The Fat Boar, out the rain. Good change aswell, at least we have a bit of a goal threat now. Probably the best team. High hopes for grant!